How Can You Structure Your Business in HK? If you’re thinking about setting up a business in Hong Kong, the first thing you should do is to consider the structure of your business. 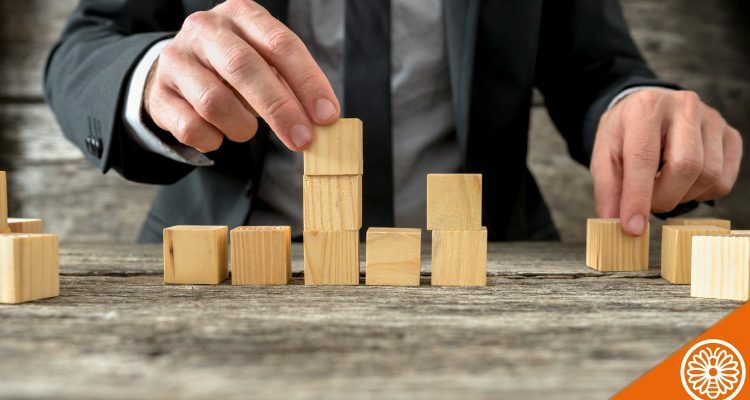 Considering our audience, we’ve decided to focus in on the most common types of business organization in Hong Kong for small to medium enterprises including the private limited company, sole proprietorship, partnership, branch office (a.k.a. the registered non-HK company), and representative office. Here we’re going to give you an overview of each of these business types to help you determine which one suits your needs best. A private limited company is considered to be more complex and expensive to set up and close down when compared to a sole proprietorship, partnership, and representative office. Meanwhile, this setup does require a bit more care due to the basic minimum requirements that must be met to keep the company legal. That said, in most cases, the benefits outweigh the disadvantages, which makes the private limited company the top choice for SMEs in Hong Kong. So what are the advantages? A private limited company is a separate legal entity that can act as a natural person could; entering into agreements, sue or be sued, own property, etc. on behalf of its owners. This also means the owners are only liable for the amount they invest in the company. As a result, this type of entity is considered more stable, and it is, in turn, easier to find investors and source financing in comparison to the majority of other business types. Plus, private limited companies benefit from the territorial taxation system in HK which means the two tier tax rate (8.25 % on the first $2 million profits and 16.5% on any profits above that amount) applies to profits derived from Hong Kong only, not to mention in HK we have no capital gains tax, sales tax, or VAT! Last but not least, 100% foreign ownership of companies is permitted, so it is possible to set up a wholly-owned subsidiary company in Hong Kong making the private limited company a desirable choice for overseas companies looking to set up here as well. 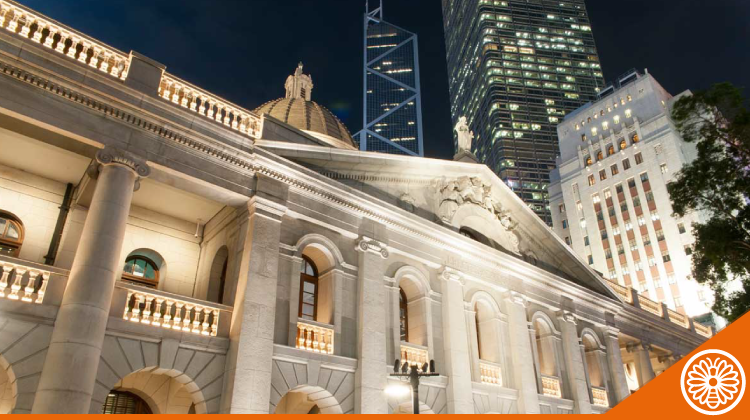 For non-HK companies looking to set foot in Hong Kong, a branch office could be an option. A branch office is a legally registered entity that is considered as an extension of its foreign parent company i.e. it is not treated as a separate legal entity. This makes it a less attractive choice compared to setting up a subsidiary as mentioned earlier as it means that the parent company is liable for all the debts, etc. of its branch office. Even so, as there are fewer limitations for a branch office compared with the other option for foreign companies which is to set up a representative office, this could be considered the second-best choice after setting up a subsidiary for non-HK companies. A representative office is very limited in that it is not considered a legal entity, i.e., it cannot enter into contracts, create invoices, etc. and is limited to non-profit making business activities such as marketing and research. The same as with a branch company, the parent company is fully liable for all debts, etc. of the representative office. On the other hand, this structure is easy to set up, there are no compliance requirements such as tax filing, maintaining accounts, etc. But due to the heavy limitations of this structure, this is only really an option for foreign companies wanting to explore the market and gain some exposure, or who simply want a presence in Hong Kong to carry out activities such as recruiting representative staff for instance. A sole proprietorship can be a good choice for sole owners intending to run a small low-risk business. It is easy to set up and to close down, while there is no restriction as to the type of business you can operate (providing it is legal of course!). That said, generally, a sole proprietorship is not recommended because the sole owner is 100% liable for the debts of the business, and the risky nature of this structure makes it almost impossible to find investors and source financing. Moreover, it is only really an option for HK residents, as non-residents must have a local agent to set up. A partnership and a sole proprietorship are very similar, the main difference being that you must have at least two or more persons to set up a partnership. There are two types, a general and a limited partnership. The liability of partners in a general partnership is unlimited. While a limited partnership allows one or more partners to limit their liability to the amount they have invested in the business. The type of business organization you choose will depend on your particular setup, but some main points you should consider are (i) the amount of risk your business will involve; (ii) how many founders there are; (iii) how you intend to finance your business; (iv) how you plan to develop the business in future; and (v) whether you reside in Hong Kong or not. That said, considering the exposure in terms of risk for partnerships and limitations regarding activities in some cases for sole proprietorships, partnerships, branch office, and representative office, versus a limited company. Overall, except in very particular circumstances, such as a sole HK resident wanting to initiate a very small business to test it out for example, a limited company could be considered to be the optimal organization structure. Ready to incorporate? LCCS can help. Want to talk to someone? Check out our website chat or drop us a message!